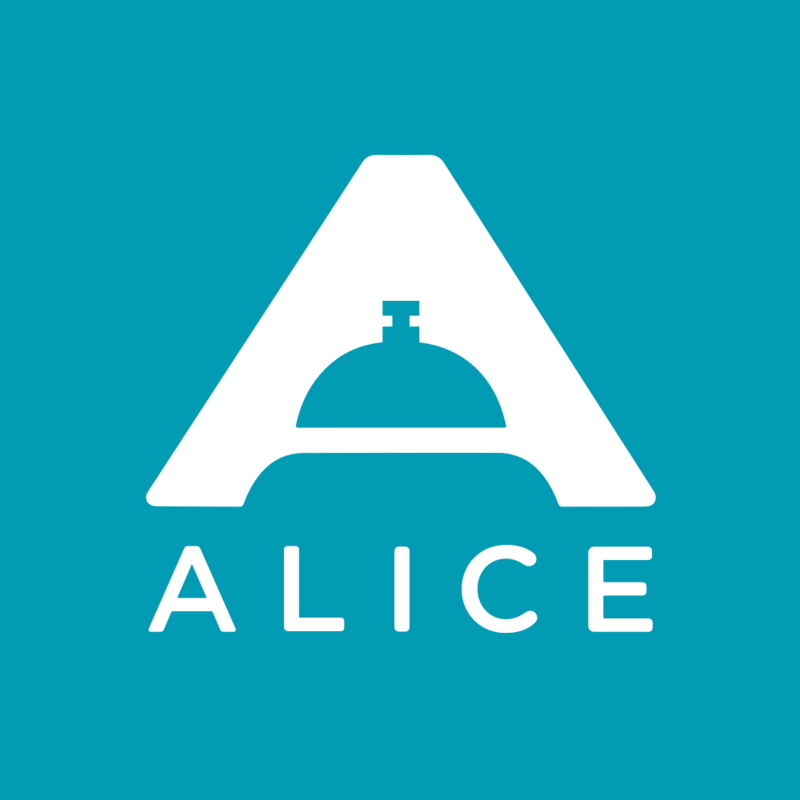 Hoteliers voted ALICE (Guest) as the top rated Mobile Apps/Developers provider in the 2019 HotelTechAwards. There are many great technology options available to use within your property, and the expectation for your guest engagement is at an all-time high. Technology has even been one of the top stories at the 2018 Winter Olympics in South Korea, including the engagement experienced by those in attendance. How to you decide, then, what technology works for your property and your budget? Consider these points when you are bringing on new technology to help your decision process. Focusing on mobile engagement: Your property may vary in size, yet your guests will be moving around within it. This is where a mobile environment comes in. Don’t keep your guests from experiencing your property and your technology via a familiar device. This includes your website and guest services engagement. Whenever you bring in a new technology, see how it works in a mobile environment. Creating an amazing guest experience: The true litmus test for whether you should add new technology should always be if it adds to the guest experience. Does the new technology help them provide feedback, take control of their stay, or quickly and easily order services? Is the technology easy to use and work as the guest would expect? Your guest will be happy to give you feedback, so be sure to test the technology and ask how the experience was for them. Capturing data to continue to optimize: One of the main reasons to have technology as part of the guest experience is to be able to capture data that can be used to tweak and optimize the experience. This takes out guessing and puts unbiased data in the driver’s seat. Even a few data points can help move your technology strategy along for better engagement. As a final note, many technology companies provide training as part of an installation package. If you want to get the most out of the technology, be sure to leverage the training so you understand and use all the features available. Technology can be a powerful tool for guest engagement, and can make your property stand out. Most people today are aware of the HUGE impact that mobile phones have had on our everyday lives; of course, it allows us to communicate at any time via many different messaging mediums, but there is also a significant change in the way mobile has affected business. People no longer have to be at home, sitting in front of a desktop computer, to be an online consumer; today, they're online, on-the-go, 24/7, as the vast majority of people “ or at least those in the Baby Boomer generation and younger - have a mobile phone or device of some sort. Heck, even my 91-year old mother has a smartphone “ and she can't even work the TV controller! (Now granted, it's a first-generation flip phone with a few apps she never uses, but it makes her feel like she's part of today's mobile society. )If you're one of the few who hasn't joined the mobile movement, you're in a small minority; recent studies show "the majority (95%) of Americans own a mobile phone of some kind, and most (77%) use a smartphone". Globally, "almost two-thirds of the world's population has a mobile phone¦ half use a smartphone".It's clearly a significant trend, but what is more important is how hoteliers can leverage this phenomenon to increase business. In terms of booking travel, "two-thirds of US travelers have shopped or booked (air or hotel) on a mobile device, and nearly half of those are under 35 years of age." ­­The same trends apply worldwide as­­ "mobile bookings made up 27% of all online travel bookings during Q2 2016".As I'm sure you are aware, the new generation of travelers (a.k.a. Millennials) live almost every aspect of their life via their smartphones “ and that includes travel research and booking! "Around 98% of Americans, aged 18 to 35, own a smartphone" and "75% of Millennials want to travel abroad as much as possible (compared to 52% of other generations)". So it's easy to see why mobile is imperative for hotels that want to boost bookings and revenue earned from this new (and largest) generation of travelers. ­­As a hotelier, how can you optimize your efforts to encourage Millennials to book with your brand or property?To better understand the behaviors of Millennial travelers looking to book a hotel room, let's examine a few things they identify as their biggest (mobile) dealbreakers:Broken or Ineffective Mobile Websites It's a well-known fact that consumers have little patience with poor mobile websites; this is even more critical for Millennial travelers who grew up with technology and believe that "it should just work". Beyond that, there is the additional need to ensure that your property provides a good user experience (UX) as it will drastically improve your conversions and ROI. Studies show that "57% of users won't recommend a business with a poorly designed mobile site" and, because Millennials are heavily influenced by peer recommendations, a poor mobile site (or app) can have a significant negative impact on your bookings and revenue.Yup, you heard that right: if your mobile website isn't making it easy and painless for potential guests to search for rooms, compare options and book, it is VERY likely that you're not only missing out on valuable bookings but also giving them to your competition!Inconsistencies of User Experience Across all Channels Ready for another buzzword? Today's consumers are looking for an omni-channel experience, which, in layman's terms, means that users want the same (or similar) brand experience, regardless the channel through which they engage with your brand. As a matter of fact, "83% of mobile users say that a seamless experience across all devices is very important" so, in addition to having a mobile website that works well, it is also important that your guests' mobile experience is consistent across all channels. (This point is particularly important to Millennials bookers! )You obviously cannot have complete control over your property's branding and the mobile user experience of the indirect channels (i.e. OTAs) but on your own channels, it is integral that you maintain consistent brand presentation and pricing. Whether they book through your desktop website, mobile website, mobile app, email, call or text, your customers should be receiving the same recognition and service at every touchpoint.Inability to View Video Via Mobile Did you know that "48% of Millennials view video solely on their mobile device"? No wonder they are always staring at their mobile devices!So it stands to reason that if your mobile site doesn't have the bandwidth or capability to showcase the videos that you have on your desktop website, almost 50% of your potential guests (i.e. Millennials) will never see your video content. Because we know that video is a highly effective marketing medium for travel companies ("45% of leisure travelers booked instantly after watching a video of the travel activity¦ 72% of business travelers and 74% of affluent travelers booked upon watching a video"), this mobile mistake could cost your property a lot of revenue.There you have it: three big problems that will push Millennials into the arms (or to the mobile website) of the competition! Next week, join us in this same space to learn more about the two types of mobile tools (apps and mobile websites), and to examine which is most useful in attracting the new generation of travelers.